25 « May « 2015 « Nothing in Biology Makes Sense! As kids we were taught that fish, reptile and amphibians are cold-blooded, and birds and mammals are warm-blooded. Researchers have found the first fish that is fully warm-blooded. 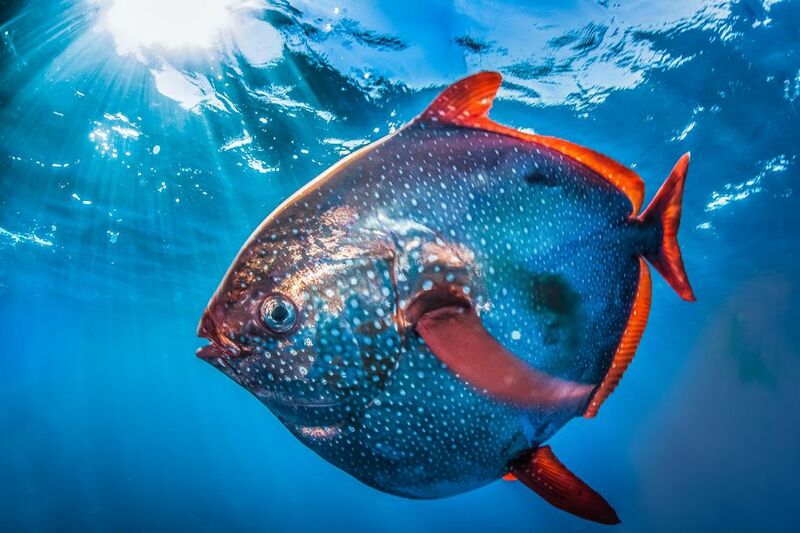 A silvery fish the size of a car tire, the opah has a worldwide distribution. Read the article about how it warms its little fishy body over at Science! Or at the New York Times!